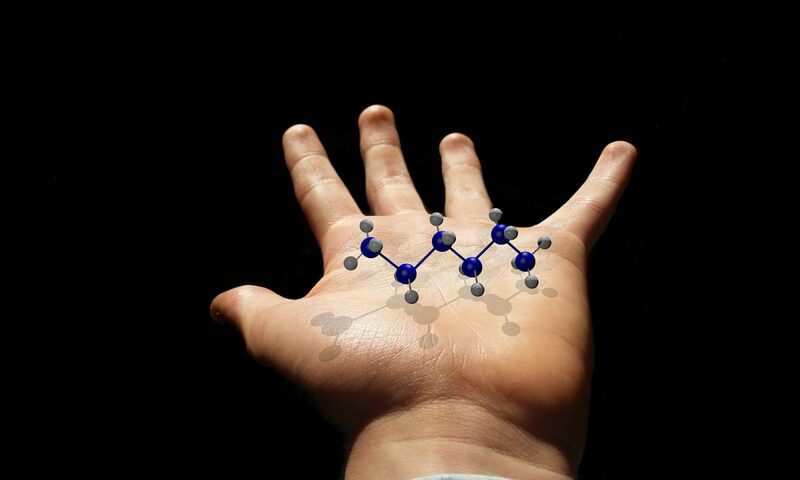 The Periodic Table of Chemical Elements is one of the most significant achievements in science, capturing the essence not only of chemistry, but also of physics and biology. Year 1869 is considered as the year of discovery by Dimitri Mendeleev. 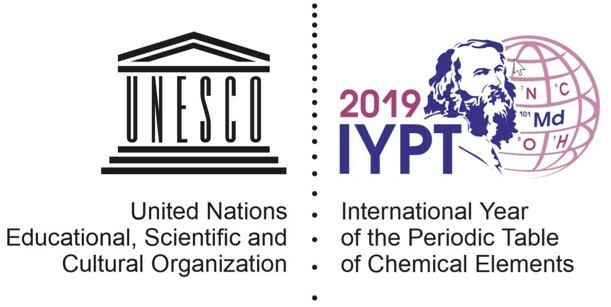 2019 has therefore been proclaimed the ”International Year of the Periodic Table of Chemical Elements (IYPT2019)” by the United Nations General Assembly and UNESCO. 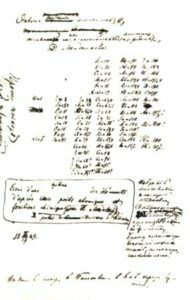 The publication by Mendeleev was published on 17 February, ie 3 March in the Gregorian calendar. 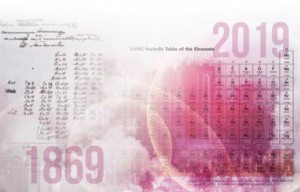 On Thursday 28 February the IYPT2019 will be launched in Sweden with a joint Swedish-Russian symposium devoted to the 150th anniversary of the Periodic Table of Chemical Elements. The number of seats are limited, first come first served. The registration will close on 21 February. No show will be charged 500 kr, cancellation should be made before 26 February.